For a while now you can find chocolate that has been produced with fair trade practicesand you can make pretty informed choices about where the cocoa beans have been produced and what kind of environment the workers are in. This in turn has had an impact on the massive corporations producing chocolate bars to take a look at their sourcing of beans and oil and their production techniques. 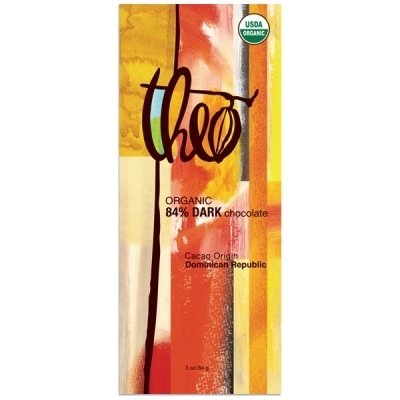 Now the people at Theo Chocolate are challenging the chocolate industry again by redefining the definition of 'quality' with the only organic, fair trade, bean-to-bar chocolate factory in the United States of America. The Theo story began with the founder, Joseph Whinney, pioneering the supply of organic cocoa beans into the U.S in the mid 1990s. He then built the first organic chocolate factory that is powered by green energy sources and they started producing organic chocolate in 2006. 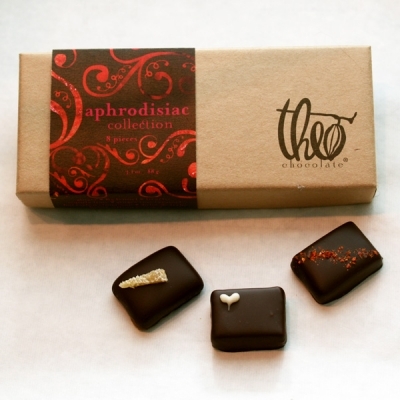 The company only use pure ingredients that are grown sustainably and, where possibly, locally and their chocolate is all packaged in sustainable materials. 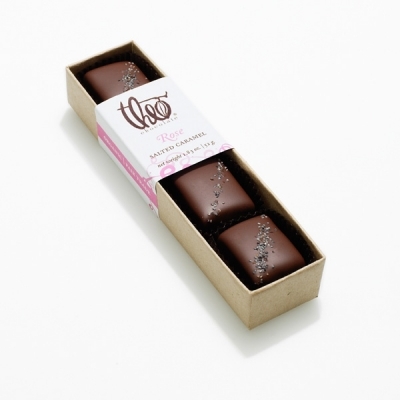 The company has since gone on to win both Good Food and Corporate Social Responsibility awards and have been featured in the international media for their approach to creating chocolate that raises the bar in good taste. Even better they have public tours of their factory so you can go on in and see their sustainability values in practice and get a taste of the chocolate that everyone is raving about.